Are you having a backyard party, a neighborhood street fair or a sporting event and need specialty seating? 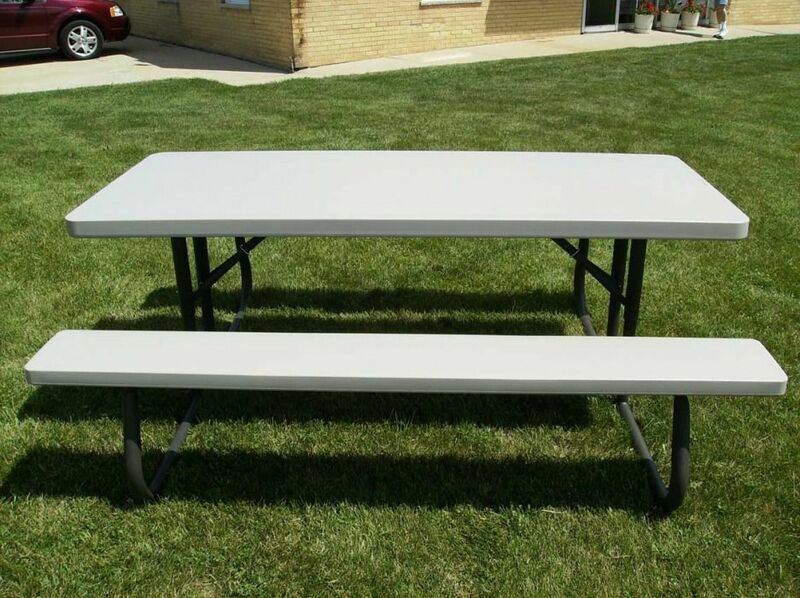 Indestructo Party Rental has the answer with Picnic Tables, Umbrella Tables and Bleachers. Umbrella Tables and Picnic Tables provide a place sit and dine. 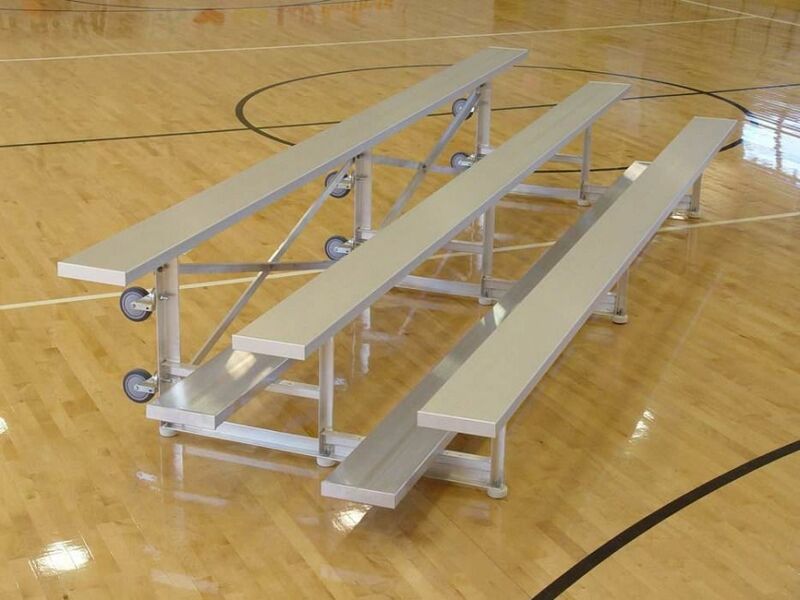 Seat any size crowd with our portable Bleachers. Do you need specialty seating for a backyard party, a neighborhood street fair or a sporting event? Umbrella Tables and Chairs with festive colors create a casual place to dine. White umbrellas, table linens and wood garden chairs work well for a wedding celebration. 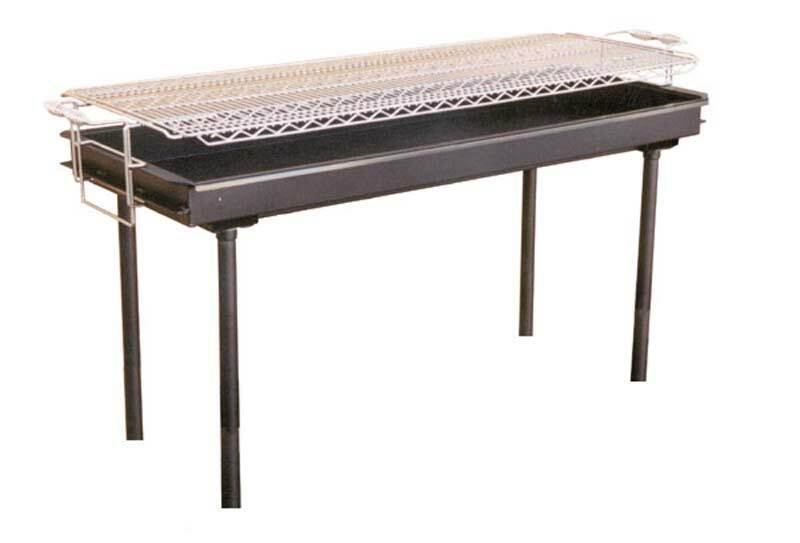 & BBQ Grills or Call Us at (847) 375-8510 Today! Our Tip ‘N Roll Bleachers can be used indoors or outdoors and provide seating for any size crowd. Do your plans include a barbeque or picnic? 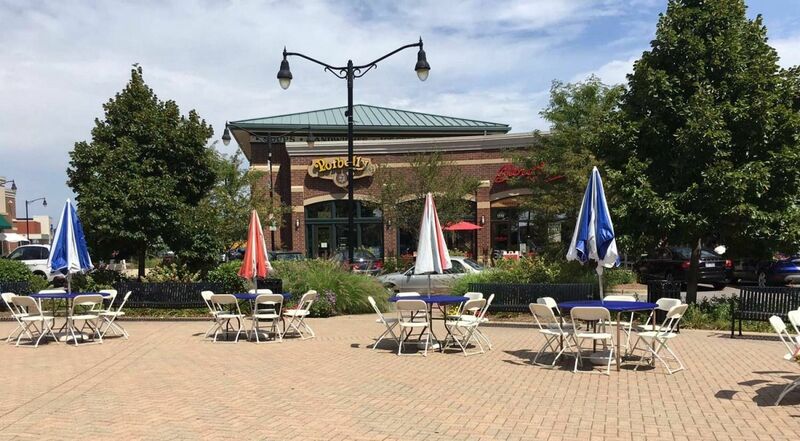 We have Big John charcoal grills and 6-foot picnic tables available to accommodate any size crowd. 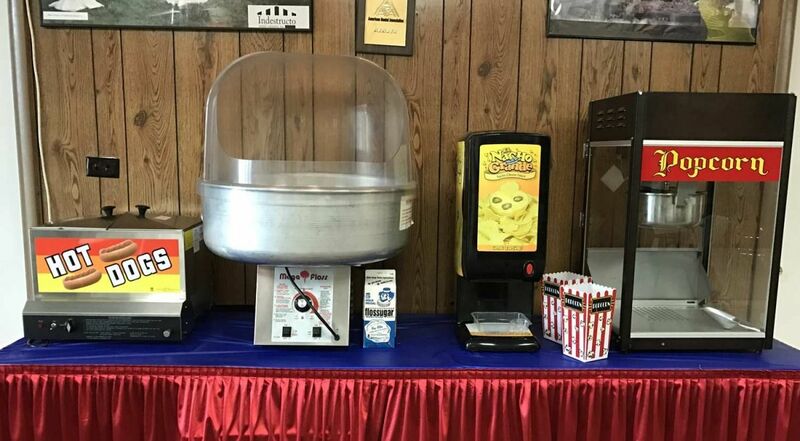 Add a Popcorn Machine, Cotton Candy Machine, Nachos Machine or Hot Dog Steamer to generate fun for everyone.